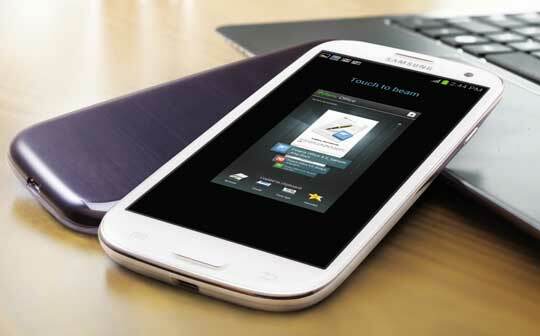 Samsung Galaxy S III is only a few days old and already receives its first update from Samsung. Samsung has only listed "improved stability" in the change log for the OTA update. And with the Galaxy S III being pretty stable to begin with, it's hardly surprising that the user experience hasn't changed dramatically. Samsung Galaxy S III is yet to show its face in US and Canada. So before hitting one of the largest markets, Samsung Galaxy S III is being already monitored closely by Sammy, which is a good news.